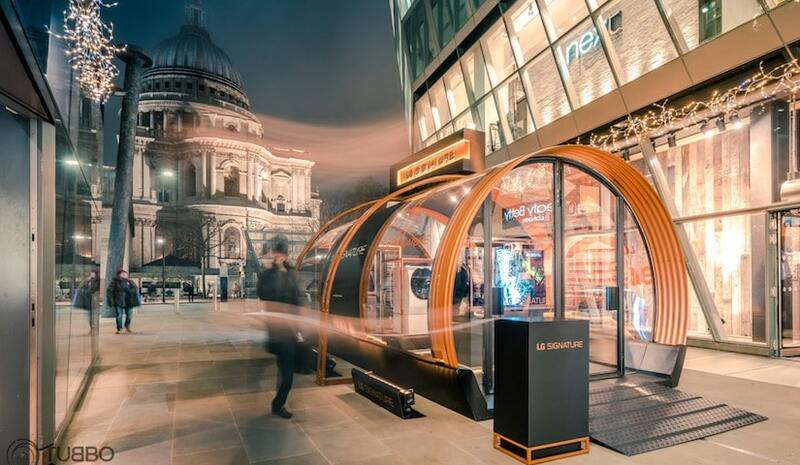 When LG launched their Signature range at Christmas they looked for a structure with a really premium, brand synergy to showcase the brand and product to its absolute best. We were delighted to offer support to this project, being a key part of the production and logistics operation, creating an incredibly eye-catching, on-brand structure. Installed at One New Change opposite St Pauls cathedral; a beautiful spot for a Christmas launch and prime location for high visibility and optimum exposure over this busy time of year.